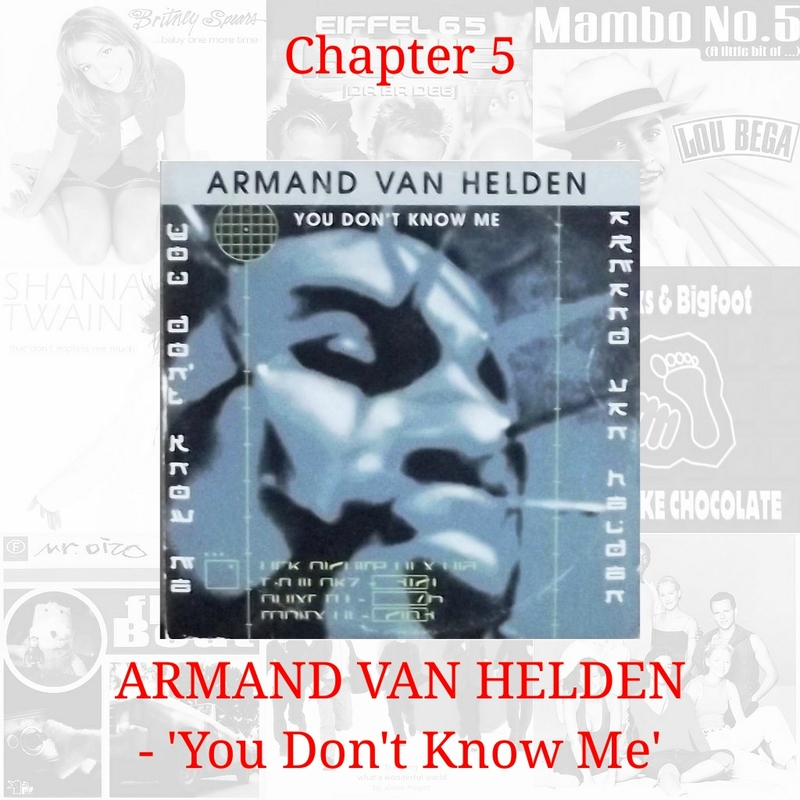 Boston based DJ, remixer and producer Armand Van Helden was a name already familiar to UK clubbers the land over, having pioneered the ‘speed garage’ movement on remixes for CJ Bolland’s ‘Sugar Is Sweeter’ and more notably, in 1996, for Tori Amos on her ‘Professional Widow’, which topped the charts in January 1997. Fast forward less than two years later, and Armand teamed up with little known soul vocalist Duane Harden for a track that already taken off hugely at the previous year’s Miami Music Conference, an annual event for tastemakers, DJs and producers flocked to to champion and find the next big floorfillers. With an engaging lyric about frustration at the experience of prejudice and discrimination, and a sample of the string riff from McFadden and Whitehead’s ‘Ain’t No Stopping Us Now’, ‘You Don’t Know Me’ was one of the records immediately championed for great things. And on this very day, 20 years ago, having been denied full credit for the Tori Amos remix, Armand Van Helden scored his first ever UK number one single. And of the many tunes we’re yet to meet from the dancefloors of 20 years ago in this series, it’s the one that’s held up the best. Don’t forget to follow our playlist on Spotify – updated weekly so you never miss a song from the story of pop in 1999. And you can leave your memories of the songs below in the comments or Tweet us, using the hashtag #StoryofPop1999.